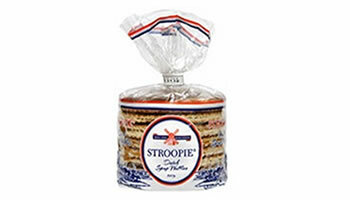 This Dutch specialty has been popular in Holland since the 1800s. These crunchy cookies are filled with a deliciously creamy thin layer of syrup. 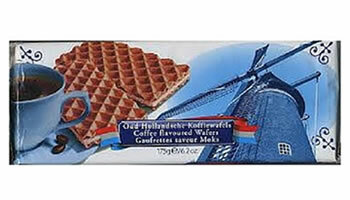 A wafer waffel with a coffee cream filing. 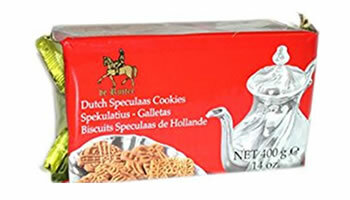 These Dutch Speculaas Cookies are a classic windmill shape with a unique spicey taste.